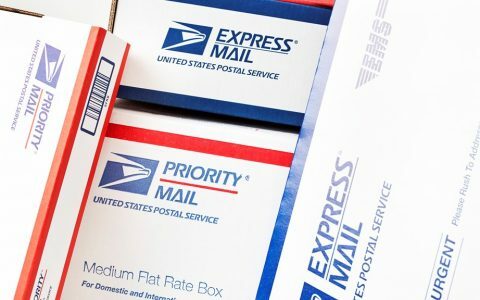 Learn about the relationship between the United States Postal Service and drug shippers, and find out how laws affect those thinking of mailing cannabis. People with cannabis allergies are becoming more common. 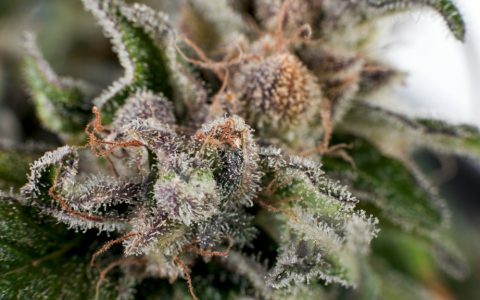 Learn more about the condition, the symptoms, and your options if you are allergic to cannabis. 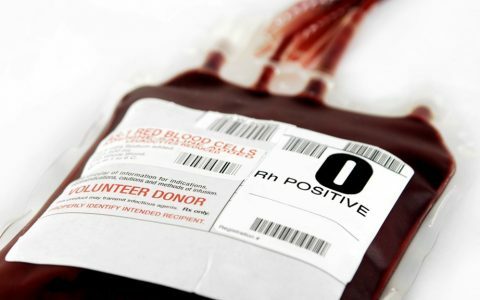 If you're a regular cannabis user, you may have wondered whether marijuana consumers can donate blood. We reached out to local blood banks and the American Red Cross for clarification. What Is ‘Skunk Weed’ and Where Did It Originate? You might have heard the term “skunk weed,” but what does it mean? 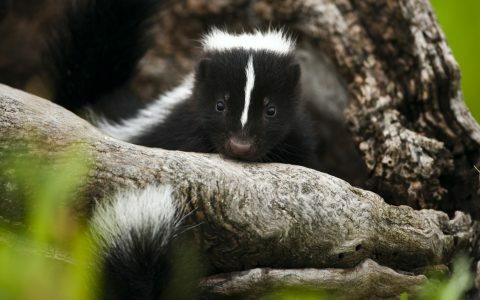 Follow an etymological dig into the word “skunk” and how it connects to cannabis. 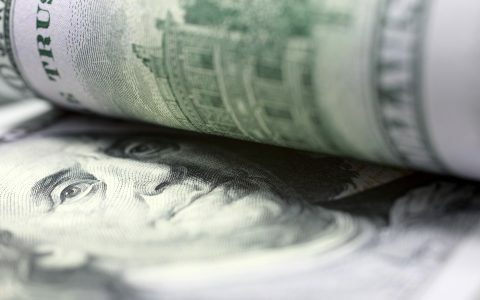 Learn about the current state of the cannabis industry stock market, how it might change, and some helpful advice for potential investors. 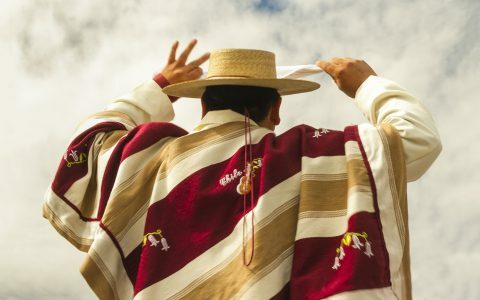 To help bring awareness of National Hispanic Heritage Month, we explore Spain's role in bringing cannabis to the Americas and its eventual spread into the United States. 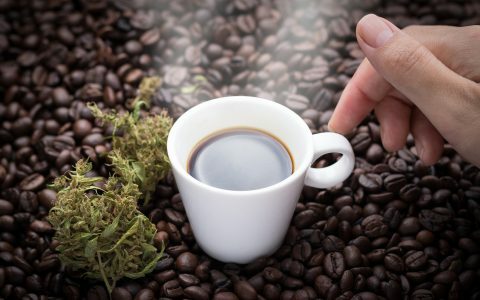 What Does the Future Hold for Cannabis Coffeeshops? By banning public use, states may be missing an opportunity to promote responsible behavior while hindering cannabis-related tourism. 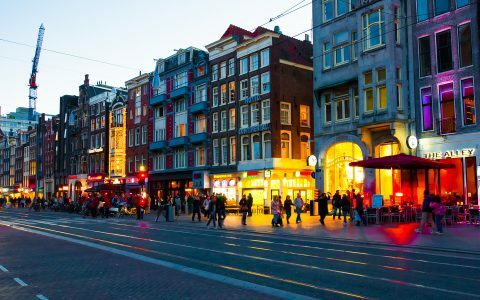 The evolution of Dutch coffeeshops has led to the paradox that while cannabis sales are legal, coffeeshops are still supplied via an illegal production system. 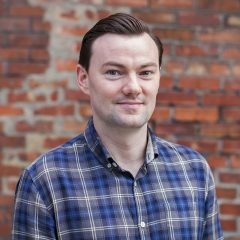 How Are ‘Coffeeshops’ Different From ‘Coffee Shops’? 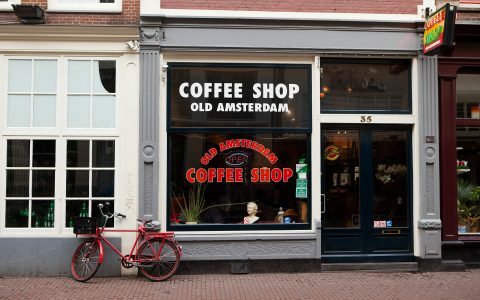 What's the difference between coffeeshops and coffee houses, and how does the Dutch government properly regulate these cannabis-friendly establishments? 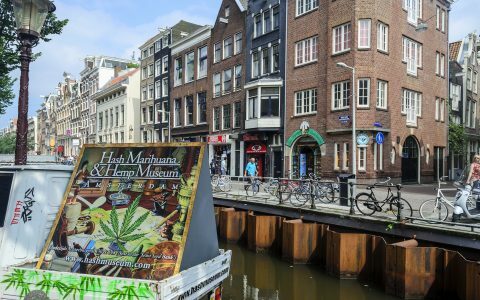 Explore how Amsterdam's famous cannabis coffeeshops emerged in the Netherlands and the various changes they have undergone over time. 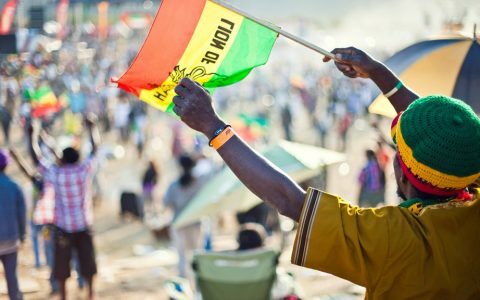 What’s the Significance of the Lion and Cannabis in Rastafarian Culture? Learn about the origins of the lion in Rastafarian culture and its connection to the cannabis plant.